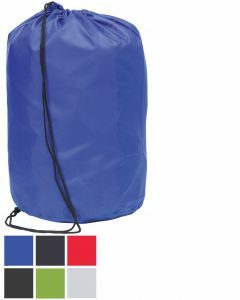 We have a great range of Custom Drawstring Bags. No matter whether you are a school or company. There is one that is right for you. If there is something you want and can’t see just ask. We are well known for our bespoke service. 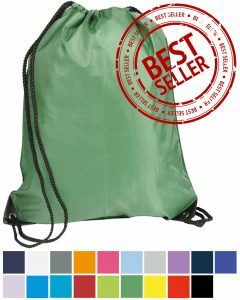 Best Selling Drawstring with plenty of colours. 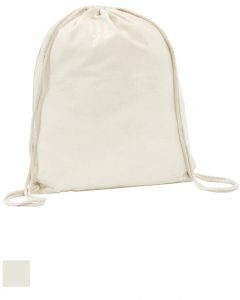 Quality Drawstring Bags with Rounded Base. 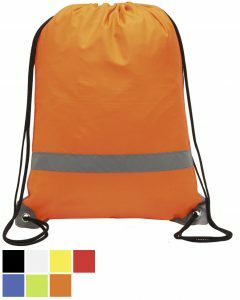 Be seen, be safe with these Drawstring Bags. Bright Colours and Eco-Friendly. Everything you need. 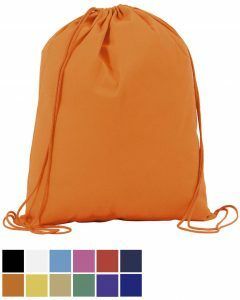 Classic Drawstring Bag for Schools, Clubs & Goodie Bags.